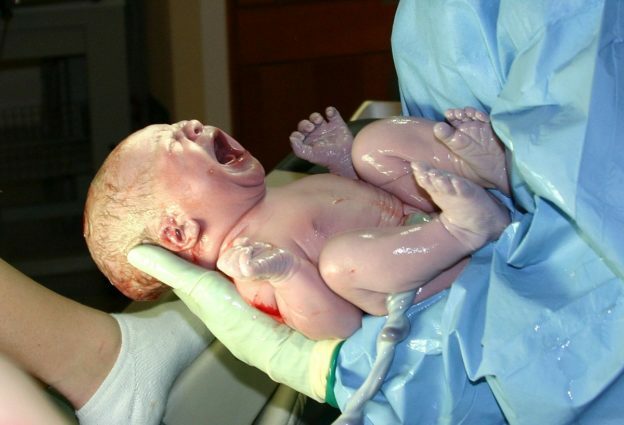 APGAR score recorded at 1 minute provides information about how well the baby has tolerated the process of birth. It also gives insights to the physical health of the newborn and tells whether or not any immediate or future medical treatments are required. 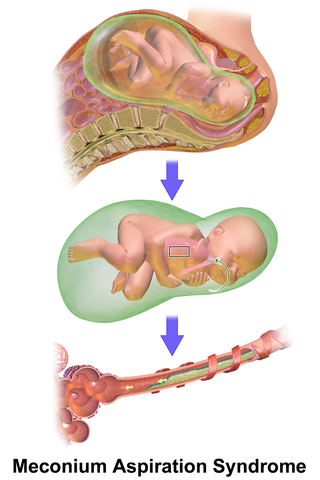 APGAR assessment at 5 minutes provides information on how well the baby is functioning outside their mother’s womb. If previous resuscitation attempts were made, APGAR assessment at 5 minutes determines how well the baby has responded to such attempts. While APGAR score poorly correlates with long-term outcome at 1 minute, it can help in identifying who needs urgent resuscitation. APGAR score at 5 minutes correlates with mortality and morbidity. The maximum APGAR score is ten (10). Each of the following categories is scored with 0, 1 or 2 based on the criteria given below. This is the most important assessment as it can help in determining who needs resuscitation. It needs to be assessed by a stethoscope. The APGAR score lies in the range of 1 to 10. 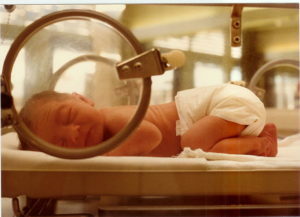 For higher scores, it can be said that the baby is doing better after birth. The full score is usually not seen because almost all the infants lose at least 1 point for the cyanosed hands and feet. However, cyanosis is normal after birth. 7, 8 and 9 score is a determinant of a newborn’s good health. A reasonable score means that the infant needs only the routine post-delivery care. Note: Per the most recent the American College of Obstetricians and Gynecologists and the American Academy of Pediatrics guidelines, the need for initial resuscitation must be determined and appropriate interventions need to be carried out before obtaining the 1-minute APGAR score. An APGAR score of less than 7 is an indication that the newborn is in need of medical attention. The lower the score, the more the help needed to survive outside the womb of the mother. Scores between 4 and 6 indicate the need for breathing assistance, and a score of less than 4 is a call for prompt, lifesaving measures. A lower APGAR score is not necessarily indicative of long-term health problems. It is not a predictor of the future health of the child. If the APGAR assessment at 5 minutes gives a score of less than 7, the test is repeated at 5-minute intervals, four more times. The persistently low APGAR score at 20 minutes of age is related to high morbidity and mortality rates. The risk of poor neurologic outcomes also increases when the APGAR score is 3—or less—at 10-to-20 minutes of birth. An APGAR score that remains at 0 after 10 minutes might be indicative of terminating resuscitative efforts. Regular transitional variations may also influence the scores. It is inappropriate to use an APGAR score alone to diagnose asphyxia. Babies rarely get a perfect score on this test. It is not a predictor of a baby’s future behavior or intellect. When the weight of a baby at the time of birth is less than 2,500 grams, the baby is said to have a low birth weight. There is an epidemiological observation that newborns who weigh less than 2,500g have a 20 times greater chance to die than those babies who are born with appropriate weight. A birth weight that is less than 1,500 grams (3.3 pounds) is categorized as very low birth weight, and the one below 1,000 grams (2.2 pounds) is considered extremely low birth weight. Low birth weight is commonly seen in cases of preterm delivery, i.e., birth before 37 weeks of pregnancy. The shorter the gestation, the smaller the baby and the higher the morbidity, disability and death risk. Another cause is intrauterine growth restriction. It may be because of problems with the placenta, the mother’s health or the baby’s health. Babies with intrauterine growth restrictions can be both premature and full term. Low birth weight due to restricted intrauterine fetal growth affects the person throughout life and is associated with poor growth in childhood and a higher incidence of adult diseases, such as type 2 diabetes, hypertension and cardiovascular disease. Low-birth-weight babies have tiny bodies, and their rate of growth and development is not always similar to other babies. Low birth weight is often related to neonatal mortality and morbidity, inhibited growth and cognitive development and chronic diseases later in life. The lower the birth weight, the more severe are the complications, and a more intensive care is needed. Such babies need to have regular follow-ups for growth and development assessment. They usually do fine if there are no complications other than low birth weight, though being a low-birth-weight baby is a disadvantage.